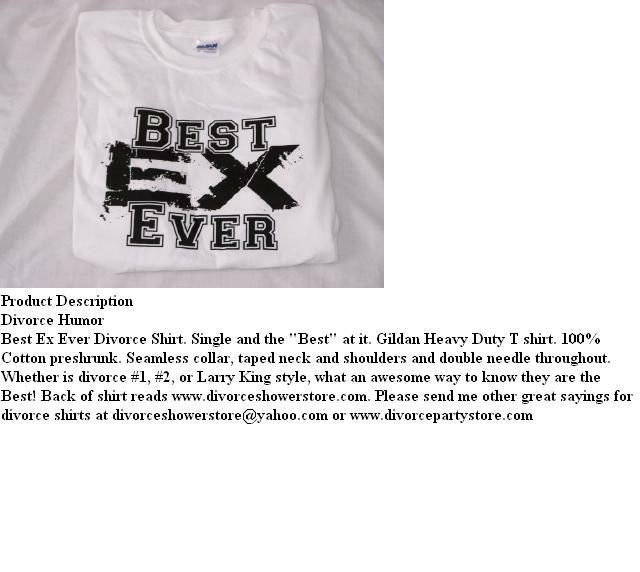 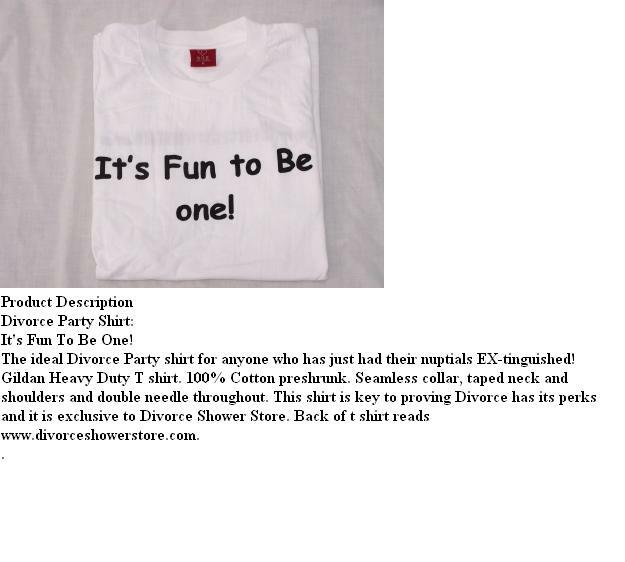 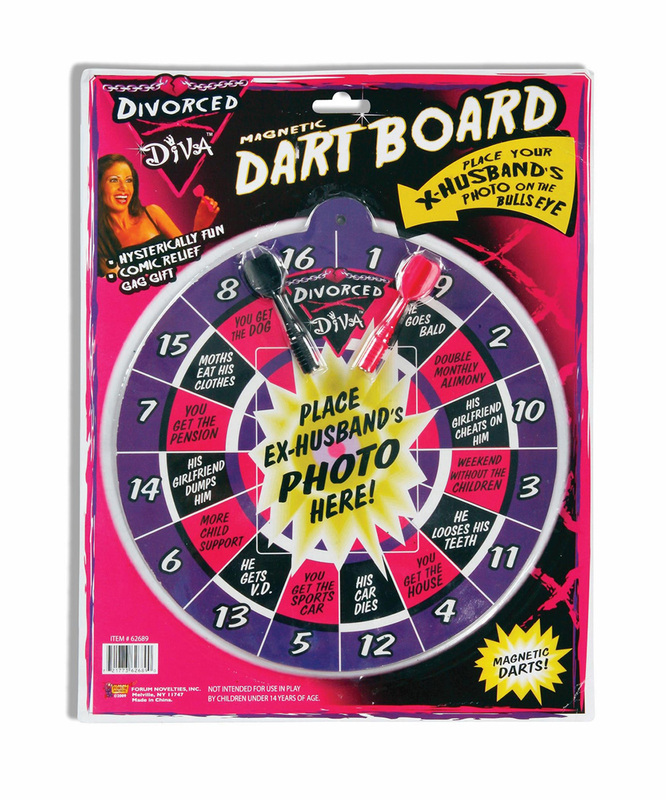 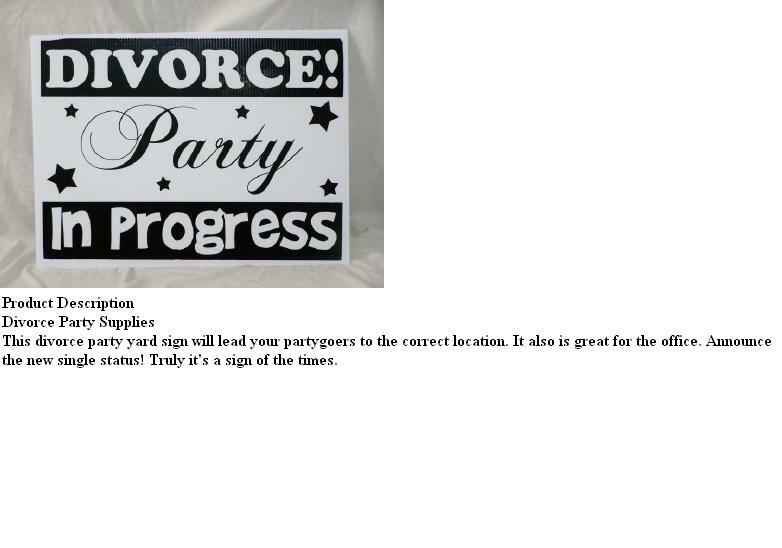 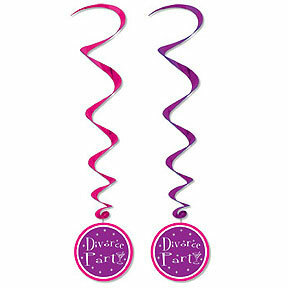 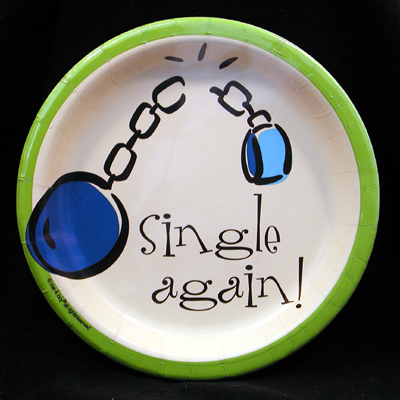 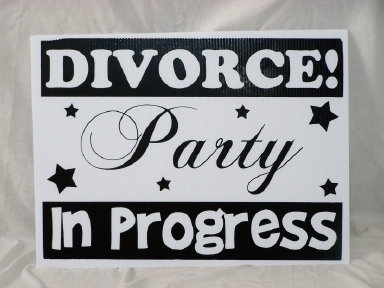 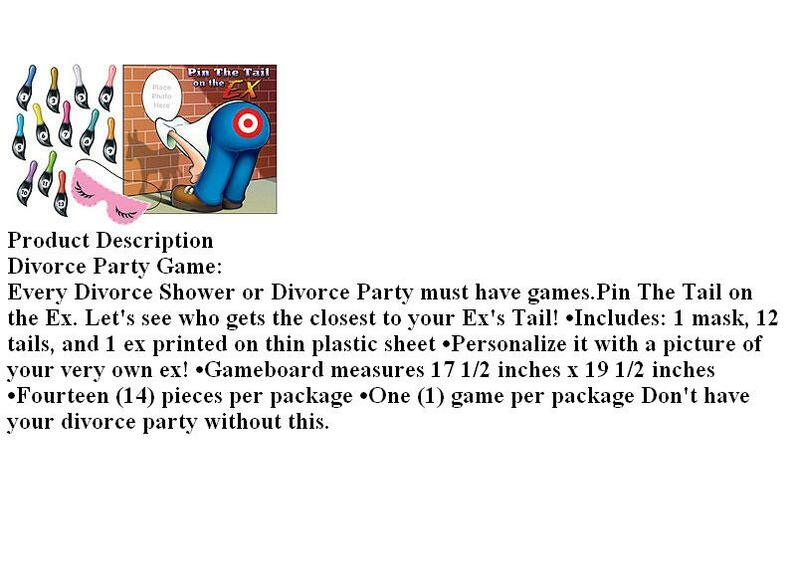 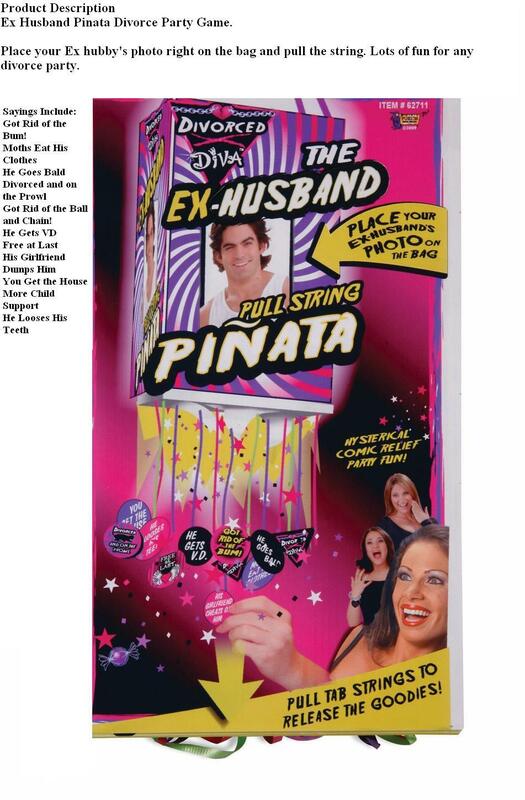 Welcome to the ULTIMATE Divorce Party Store. 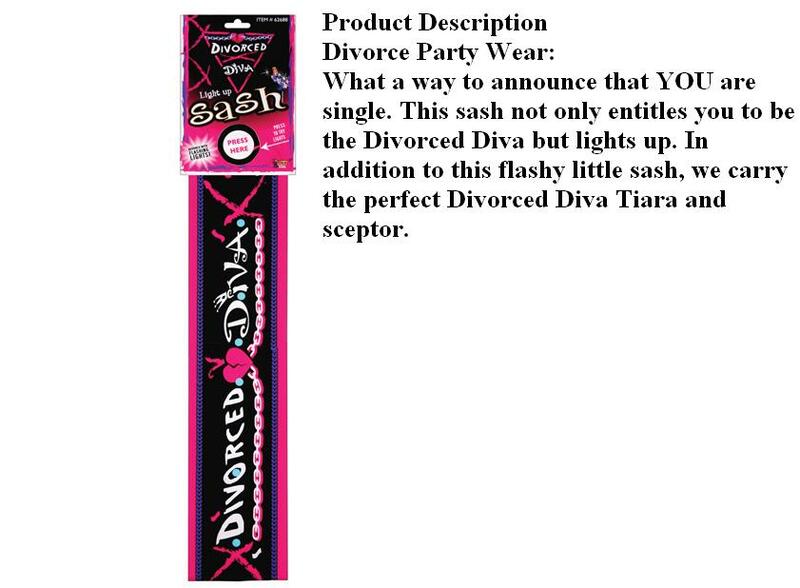 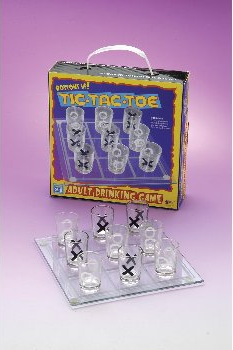 Everything you need for the best Divorce Shower or Divorce Party is right here. 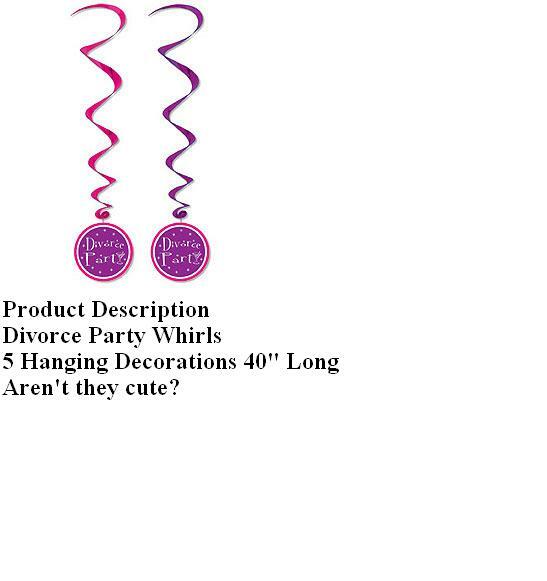 You will find the coolest ideas on the market today with a budget friendly price. 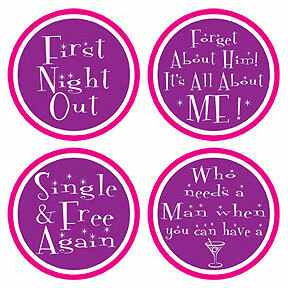 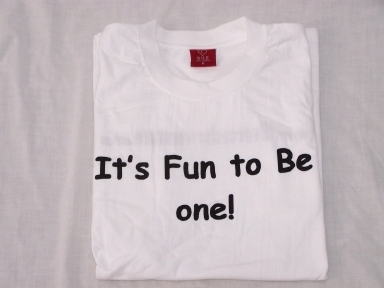 Let us celebrate the end of your marriage with you and remember, "It's Fun To Be One!" 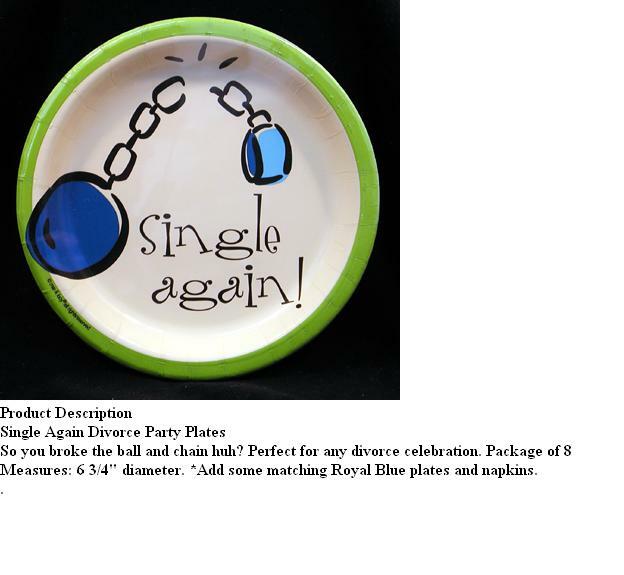 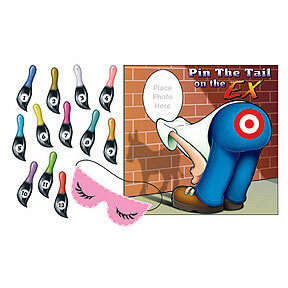 & view a more detailed product description.